We have completed our weaving and begun to add some embroidery to our cloth. 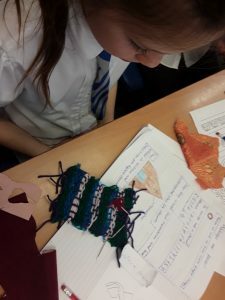 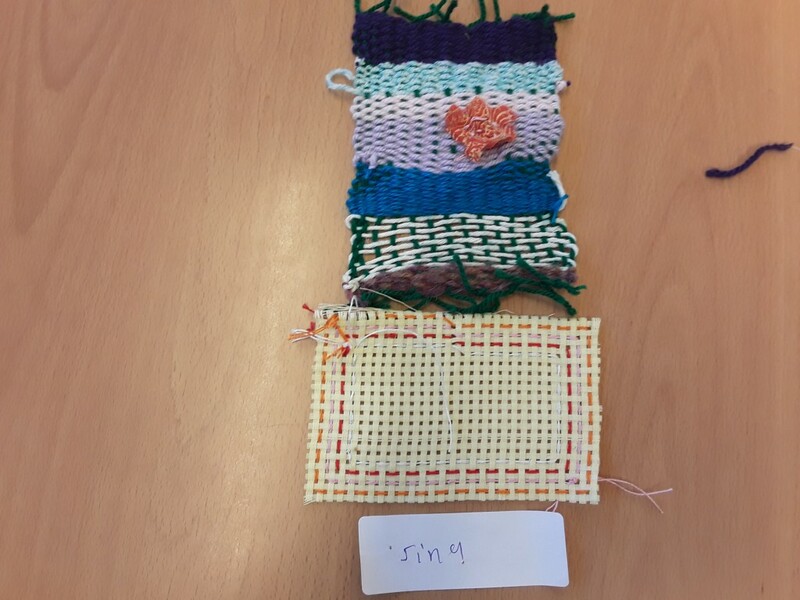 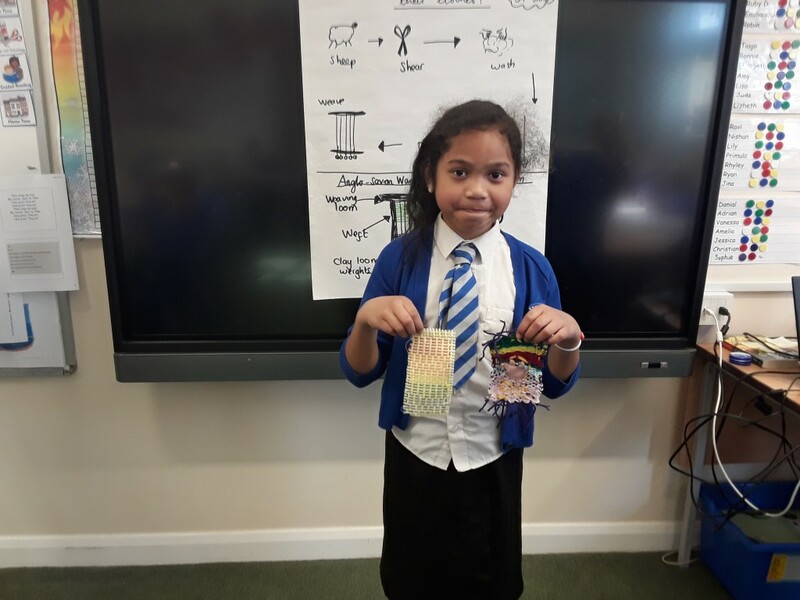 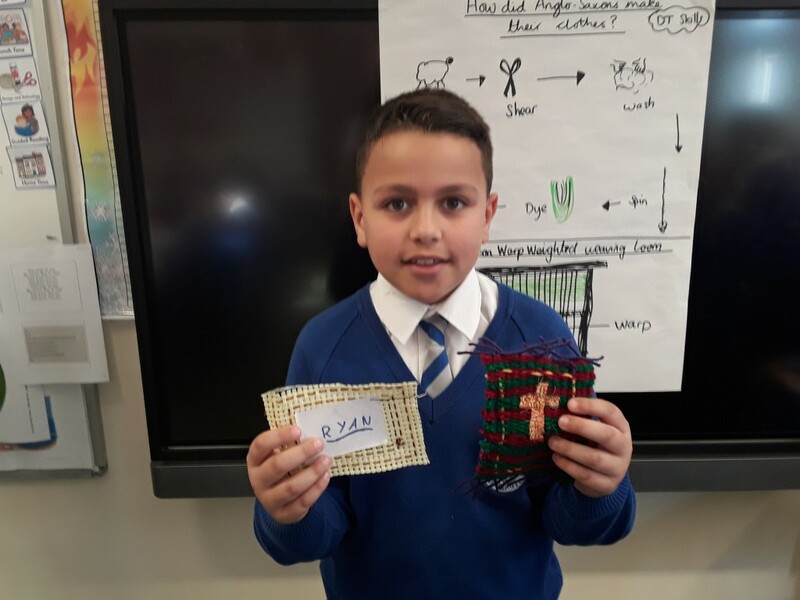 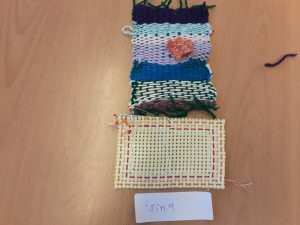 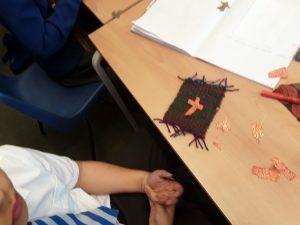 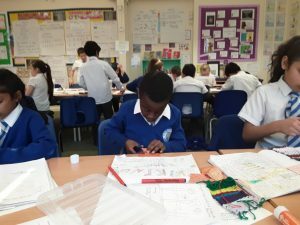 The children learnt how to stitch and sew before decorating their weaved cloth with brightly coloured thread. 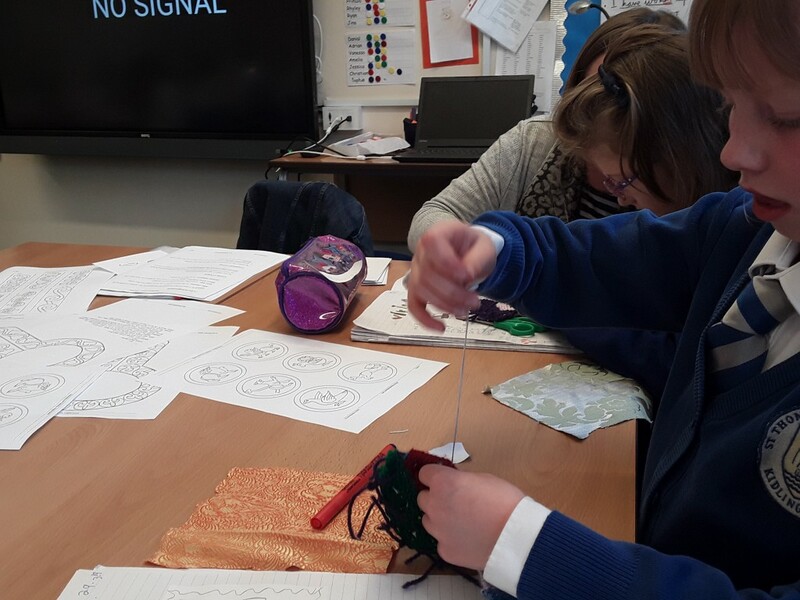 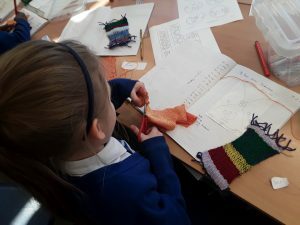 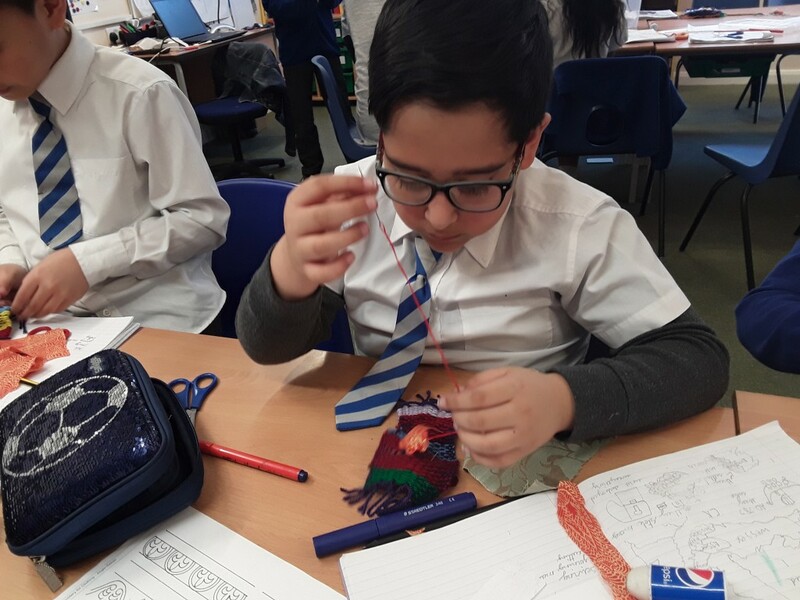 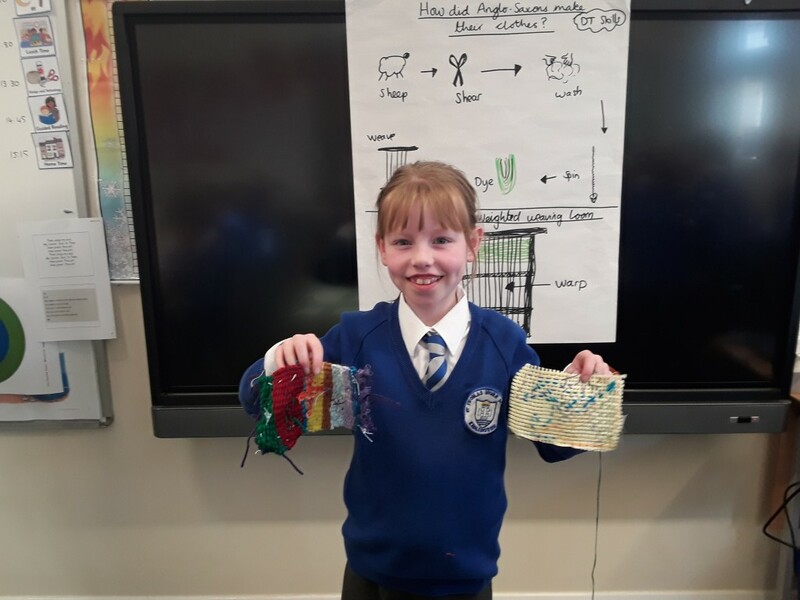 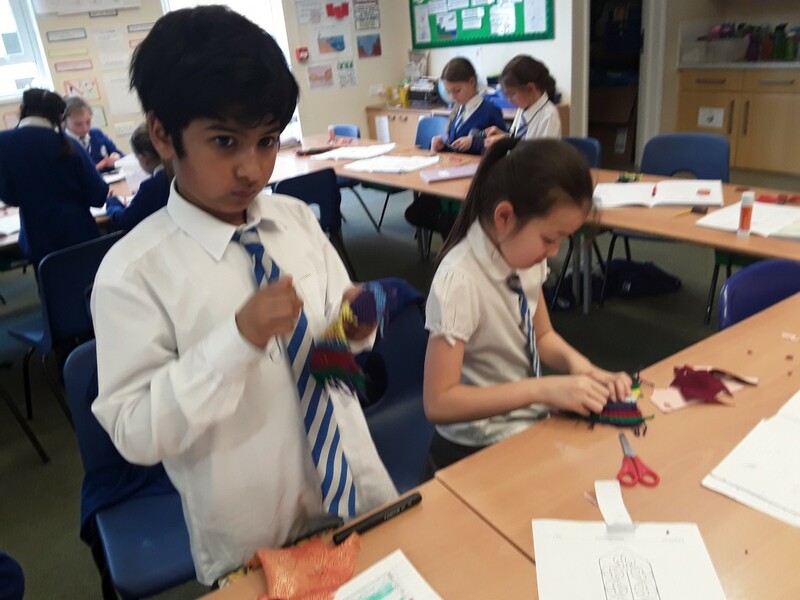 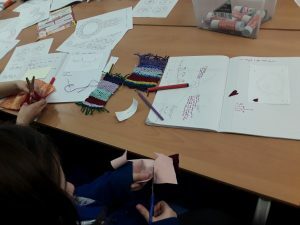 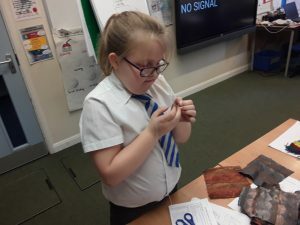 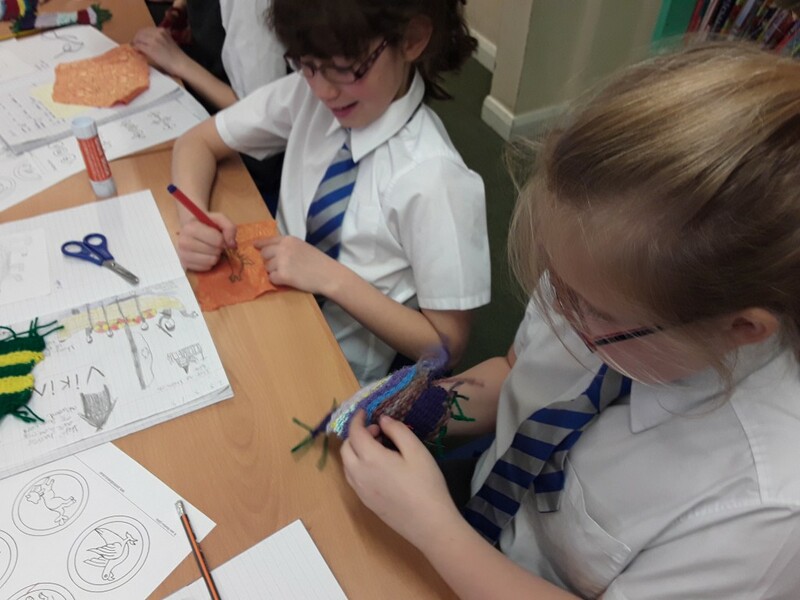 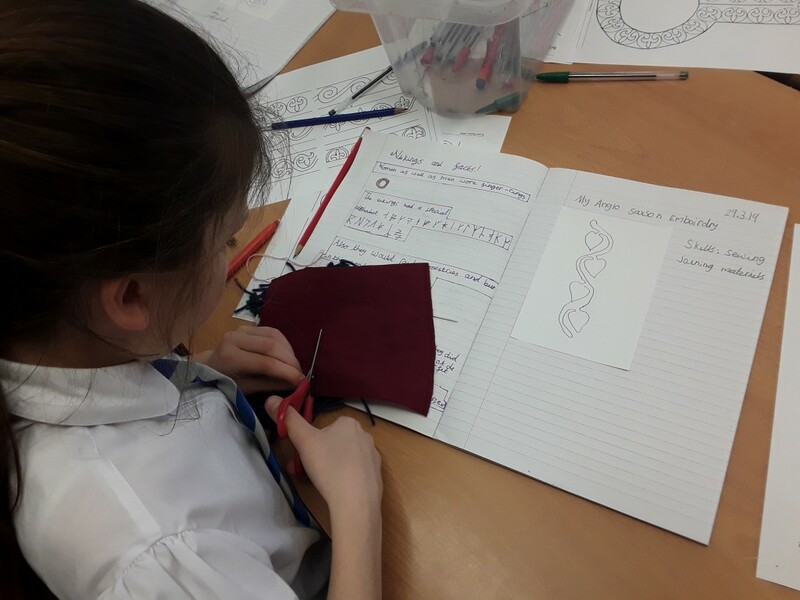 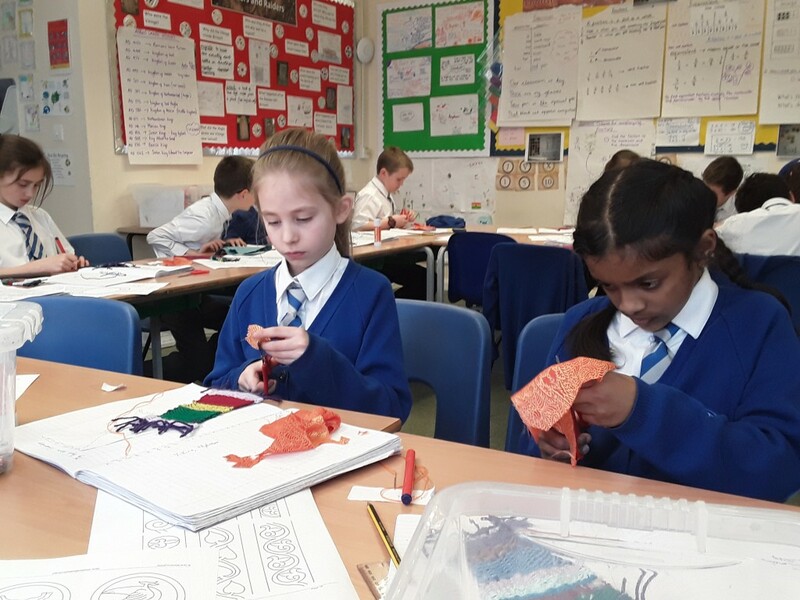 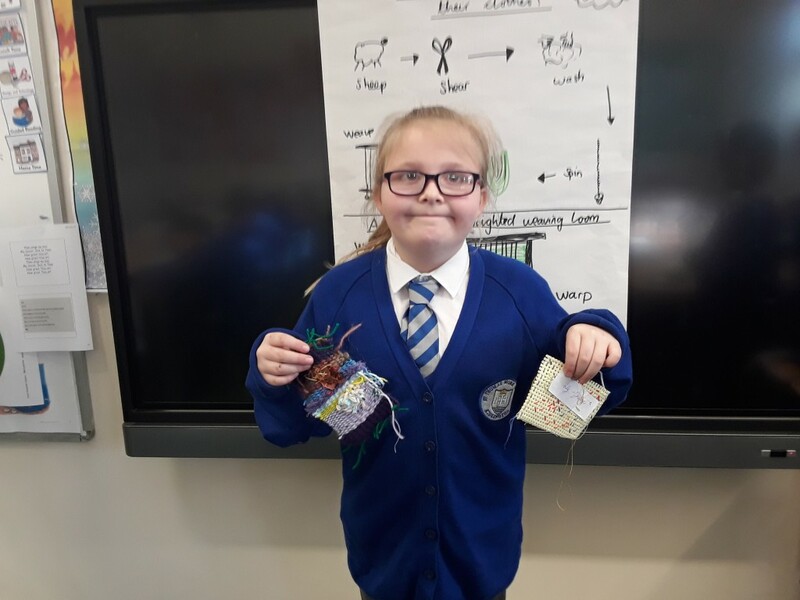 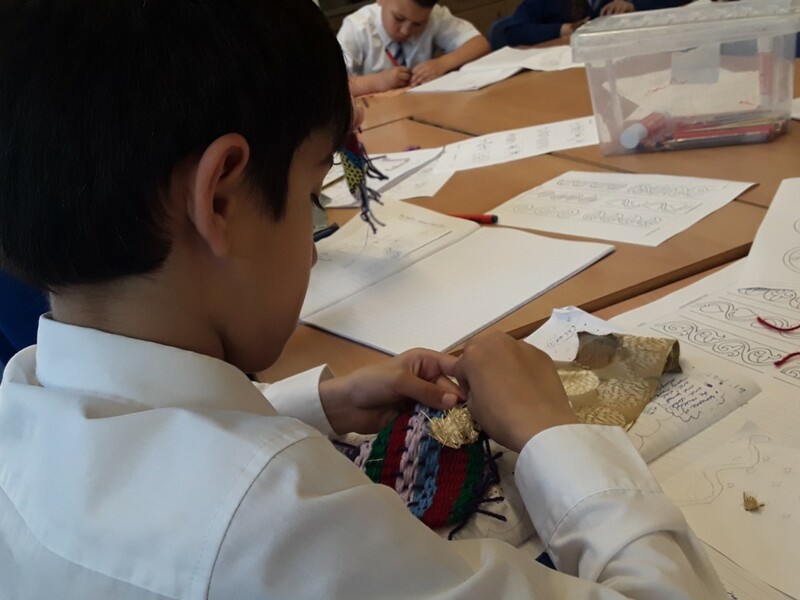 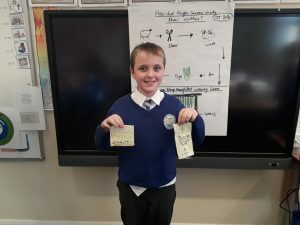 Some of us also used the technique of applique to add material to the cloth using symbols inspired by our Anglo Saxon history topic this term.